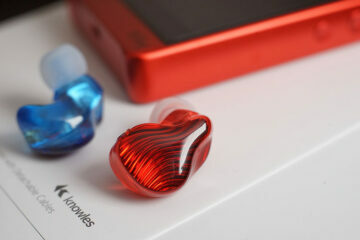 Xduoo is an Asian electronics company that has created some fantastic mid-fi amps in the past. 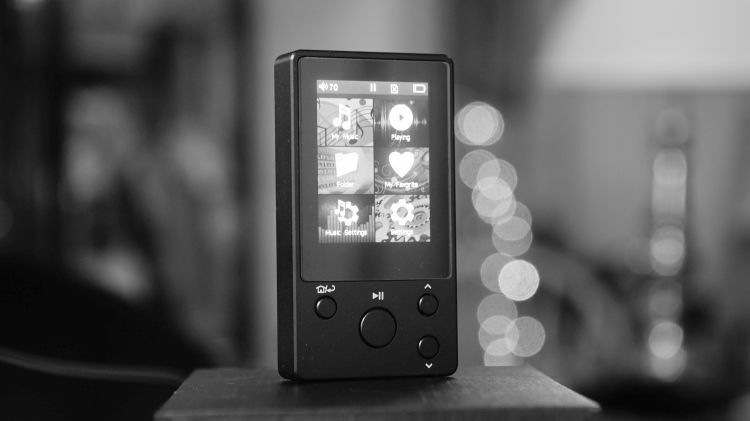 This is my first experience with a Xduoo portable music player, so I was very excited to see how it stacked up against the competition out there in the sub $100usd field. I’ll be running this adorably small Nano D3 through the Gauntlet. Let the games begin. This reminds me a lot of the older Sansa lineup. Ultra portability is always a great thing and sometimes I feel like it is just a bit too small on the screen to accurately gauge what you are doing or need to do fluently. It isn’t a big deal because supreme portability is the key and core idea behind the product, so I won’t at all fault the unit for that. It was supposed to be small and rest in your bag or pocket nicely, hopefully on a set playlist or loop of something you are listening to where you do not require toggling anything on the player for a while. I enjoy it when I am out for walks and an electric bike ride, winding down some roads early my morning with a cup of coffee set in my cup holder and the sunrise looming gorgeously on the horizon. It is little moments like this that I enjoy most and it is hard to acquire when a product is being stubborn, or that requires constant toggle somewhere, somehow. I just want to set and forget it and enjoy my outing. And I do with the D3. Just forget about toggling the UI with the buttons while it is in your bag or pocket. The menu system is a bit too clunky for that so you’ll have to memorize where the important hard buttons are and hope for the best. I am just fine with the build quality, although the chassis is a thinner metal material. At $79.99, I have zero complaints. I only wish some more expensive models out there did the same these days. Yep. $79.99 and a DSD functional unit up to DSD256. I don’t really have much DSD256 in my library to begin with and had to go buy some to see how it fared. My DSD collection is 64 or 128 with just a few 256’s mixed in there. So it was a real treat to be able to have that collection run free and clear on a very budget oriented unit at $79.99. Stunning really. In terms of player supported file types, the D3 is a bit of a monster and seems to tank high res files very well for such a price. It is a little sluggish when toggling.DSD and high bitrate files, of course. But jeez, at this price and with the hardware inside of it, I am just fine with it. As mentioned, to be able to run DSD at that level and to simply let it fly and play without needing to worry (as in, your favorite DSD album, or a playlist) is pretty awesome when you get to tell your friends this little thing is DSD256 capable and its price was under $100. I really get annoyed when some other players have Wav file type issues or limited me to DSD128, and then I had a few tracks in my list that were DSD256 and I get an error and wonder what is happening and why the player isn’t playing anything. It is nice to know the D3 will play them normally. Again, I circle back to the little things like that, where you just want to listen and have it support your files regardless, never worrying about an error message or a muted track that just gets stuck because it doesn’t support the file type. I really do not have that issue at all with the D3 with my very high res file types and that is an absolutely joyful thought to have running in the back of my mind while I use it on the go. Oh boy. Well, it is simplistic. But, I really dislike the columns there on a subjective level. It sometimes gets a little infuriating, as mentioned, having to toggle the hard buttons through a column on the left to get to the right side listing and then go from there. I miss the traditional up, down, left, right of a joypad or click wheel here. Not fond of the single down and up button that makes me cycle through everything to get to last menu icon. But, once again, not a big deal, but certainly a little stressful. I don’t expect grand UI design in a player of this price. What is there is vividly simplistic and in its own right, very slick for a columned icon design setup. Xduoo dropped in a 900mah battery for this little thing, which means it will fully charge in roughly 3 hours and offer more like 20+ hours of continued (non-DSD) file type playback. With just DSD active and also some bass boosting via the included EQ, I received more like 14 hours, which in itself is stellar performance overall. Driving power is a bit of an issue, so don’t expect to be able to cook 300ohm loads here. For the efficient to mildly efficient headphones out there (my estimates and recommendations are stay under 80-120ohm and you’ll be fine) the D3 performs admirably. Again, at this price and this size, what it is capable of is well into the impressive margin for me as a reviewer. I can run 80ohm models out of a little portable player and feel properly driven. That is a good thing. 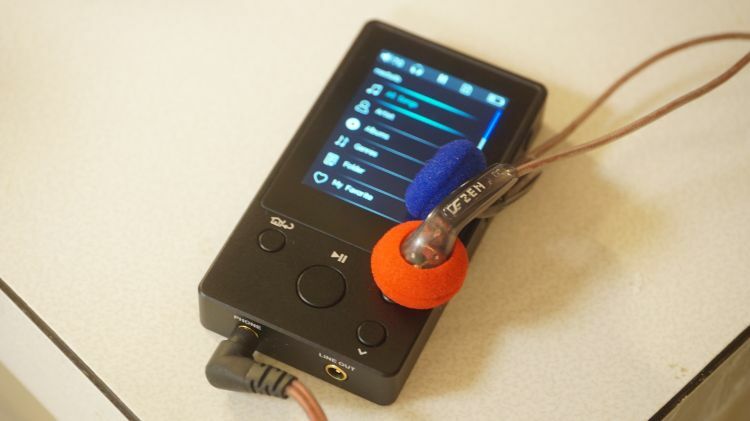 It is beyond that point that I felt the juice just wasn’t really being given when needed, but I suspect hardly anyone will be using 100+ohm headphones with this, not like anyone is really going to drop in a hard to drive Planar or 300ohm HD800 or something on a $79.99 portable music player except me…right? EQ is an issue on this player, there is very little responsiveness to the sound anywhere on the frequency chart when you raise or drop levels anywhere inside the included EQ system. You get some response, a small amount, when you raise the bass. But, massively raising it or dropping it doesn’t do much in the way of actually raising or dropping the bass on or off. The same went for treble. The D3, on a flat and EQ-less setup, offers a very low end of moderate amounts of bass quantity. That means it is just a step past what I would call bass light. Has anyone that is currently reading this article used the older Hisound StudioV? The same type of a feel to the spectrum as that older model from Hisoundaudio which I was very fond of and reviewed very well. However, to be bass somewhat lacking you also need to allow for a good response when you want that extra kick and boosted bottom end. I can’t achieve that with the D3. Bassy headphones are not recommended here, so stick to linear feeling presentations and you’ll enjoy plenty. I would actively avoid using very bass biased headphones because I don’t think the D3 allows for anything but a purist type of approach to it. I’d not want to use this with the likes of my Zen2.0 earbuds, which are thick and rich feeling down yonder. But, I do find them much nicer for something like my Lyra earbuds, which are more crystalline feeling and purer all around. Quality isn’t an issue, again this is a $79.99 unit that plays DSD as well and also has a pure bass tonality? I’ve no reservations about low-end quality at all. What is there is good. Linearity is the name of the game with this model, at least to my ear. The Bass doesn’t really bleed into the mids very much, but it is noticeably there. It isn’t a problem until you get a mid-centric track with a lot of bass in it. At that point, low end bottoms over to the lower mid area and that line gets blurry. Vocalist tracks without plentiful bass are a non-issue, so don’t worry. I don’t register enough of that bleed to my ear to care. The presentation itself seems to loom in a moderate field of play. Meaning, the vocals are not forward and not at all recessed. Quality allotted is pretty decent, again, with the biggest quality hike (in my opinion) coming from DSD files. That extra smoothness and purity factor is nice to have and I do think it is audible, although, not significant. 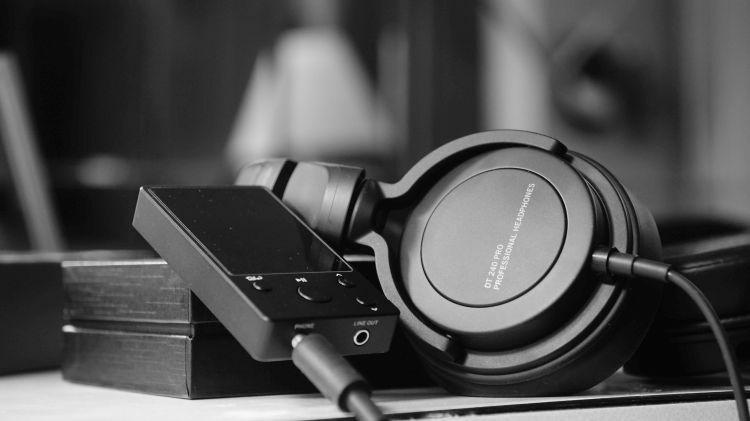 Honestly, I would be recommending this D3 as a portable DSD powerhouse and actively avoid anything nice exceptionally well recorded and high res because I think the hardware is just not good enough for audiophile usage on the go. Now, that is not to say that the player sounds bad, it certainly does not. It is just that a $79.99 player will most likely not sound up to par with purists standards and the best you can get will be found in very good quality Flac and DSD files. With that, I enjoy usage with the player. I mentioned this because I found that older and not so nice recordings sound pretty awful through this hardware and combined with headphones that are also purist directed, the combination of purity+purity and budget oriented circuitry equals shoulder shrug-worthy results. Stick to DSD and great Flac and enjoy. Try to avoid older recordings that are not clean in the mids. If there is a strong point, I would say it was the entire top end of this player. The D3 has very good treble for the price, a fantastic shimmer effect, and sparkle but, also, with some plentiful smoothness factor. It doesn’t hit hard and is enjoyable up top. Dynamic slam effect is low to moderate and I really enjoy that presentation, even on tracks I know are very slamming. With great smoothness factor usually can come lacking engaging qualities and sometimes I do feel that to be the case. Sometimes, I want more bite and that is what EQ can give me now and then. Since the D3 doesn’t have a powerful EQ with excellent response, I can’t achieve what I want. But, are my desires there justified for $79.99? I’d prefer to drop another $100 on the Cowon Plenue D and achieve amazing EQ results but will sacrifice DSD files and high res for all that. What a terrible sacrifice that would be, I couldn’t really make that decision if I were forced to. With the difference in tonality up top vs the midrange and bass purity, it feels a bit strange sometimes. 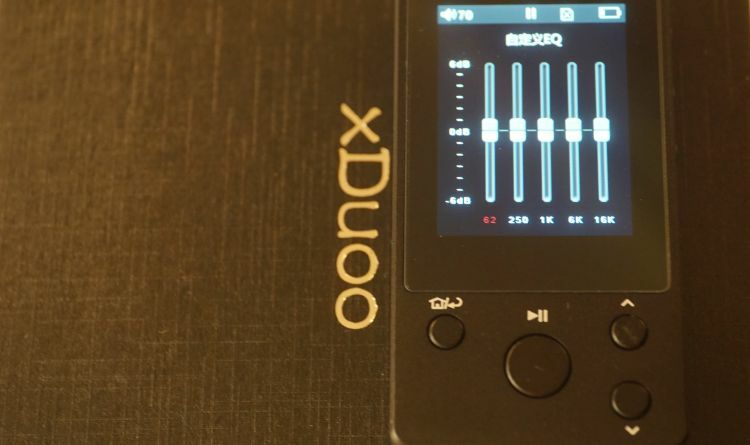 The Xduoo D3 is a mini powerhouse of a portable music player with exceptional treble and DSD256 capabilities, excellent battery life, and a good build quality. It lacks EQ prowess and I really would prefer the upper bass to not bleed so much into the lower midrange. Beyond that, I don’t really have gripes with it. It is small, sleek and gets the job done when I don’t want to lug around something large, or travel places without an expensive DAP in tote. For that type of a price, I really don’t have much of a choice but to rate it one of the best sub $99 players out there. 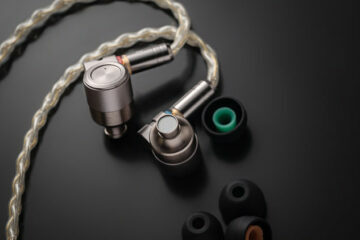 But, don’t take that too much to heart and expect it to dive into the mid-fi DAP world to compete with them. 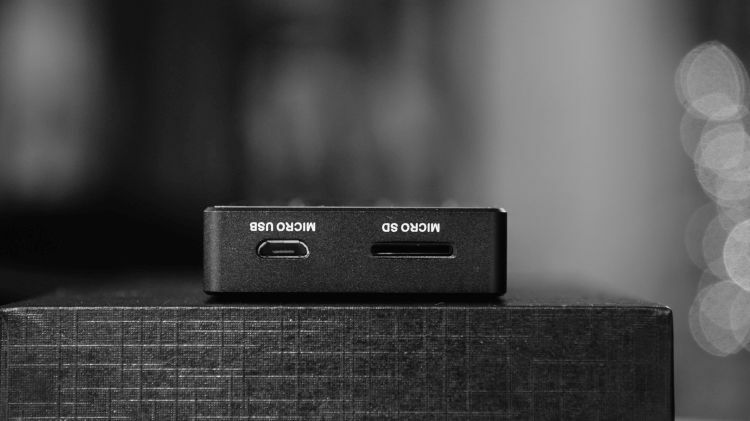 This is more along the lines of a Fiio X1 or something similar to that in quality overall. For $79.99, this is a steal. A great entry product for budding audio enthusiasts who are looking for good things on the go and don’t mind a very basic UI with hard buttons around the player for toggling said UI. 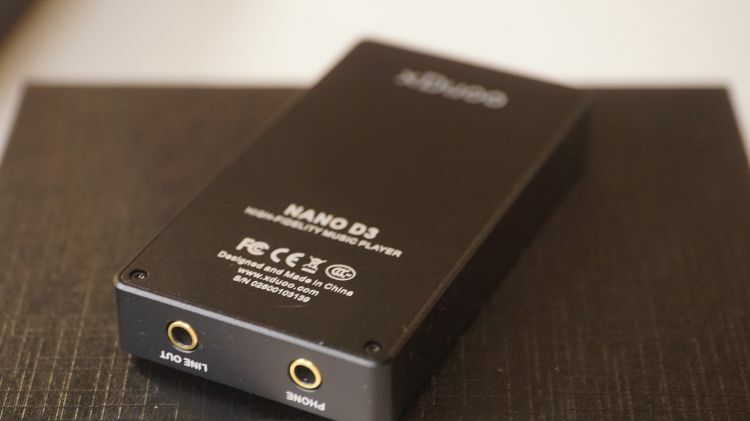 Xduoo did a good thing here, excited to hear what else they might have up their sleeve in the near future if they are able to squeeze DSD256 in there for such a low price.